As we mentioned earlier, in a narrow decision, the Supreme Court of the United States has ruled in favor of sports betting, allowing states to legalize gambling on football, baseball, basketball, and other individual events. Everyone is paying close attention to the Canadian gambling scene. It seems that Canada is turning the other way. Businesses and organizations promoting gambling as a commercial activity have earned a great deal more money last year. Their profits are expected to grow in the future. The law tolerates online betting as long as the gambling establishment or the poker room has a non-physical facility. Of course, provincial casinos, such as Espacejeux, PlayOLG.ca or PLayNow.com, are not happy with the situation. Those who are responsible for making the laws say that the state is losing money. It is worth noting that two years ago the parliament of Quebec passed a website-blocking law. Loto-Quebec is the one who runs EspaceJeux.com, a web-based casino that accepts only local residents. If the casino earns a profit, a hefty slice of the money goes to the province. Earlier Loto-Quebec publicly complained that it was collecting too much money and that the percentage paid back to the players was lower as compared to international online gambling sites. They did not succeed in growing profitability due to the fact that players had too many choices when it came to gambling on the Internet. Not to mention that they were more likely to win. After some time, EspaceJeux has increased wagered money values. However, they are not achieving their profit targets because the rivalry is intense and online gambling establishments offer rewards and great RTPs. Quebec had no choice but to introduce Bill 74, hindering international online gambling websites. Loto-Quebec will have to provide a record of more than 200 Internet gambling sites that Internet service providers in the area should bar. Additionally, EspaceJeux will have to create business partnerships with online casinos, redirecting bettors to these gambling establishments. The corporation will keep hold of customer data and take a share of the money. 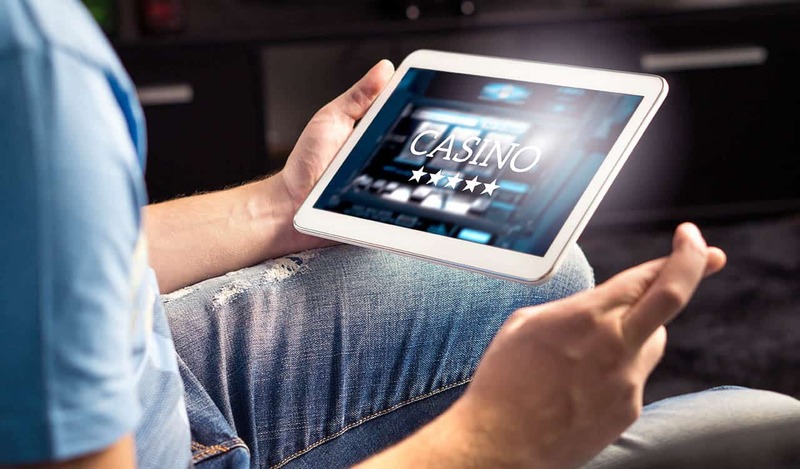 As far as other web-based casinos are concerned, they will be prohibited by ISPs, which are not willing to take on this responsibility. Civil rights activists think that this will only lead to the destruction of net neutrality. The CWTA has made an official complaint against the Canadian Radio-Television and Telecommunications Commission, the party that has the authority to decide in such matters. The CRTC responded by saying that the legislation was not consistent with the constitution. They also said that it is necessary to wait for the judgement. The point is that it is not a good idea to adopt the regulation issued by the second layer of the Quebec government. The Canadian Wireless Telecommunications Association did not waste any time and filed a lawsuit in the Superior Court of Quebec so as to prevent the implementation of the new law. The court case has shown delay, meaning that the ruling is yet to come. It is believed that the legislation will be rejected. If this happens, Canada will be able to reach its doors wide open.